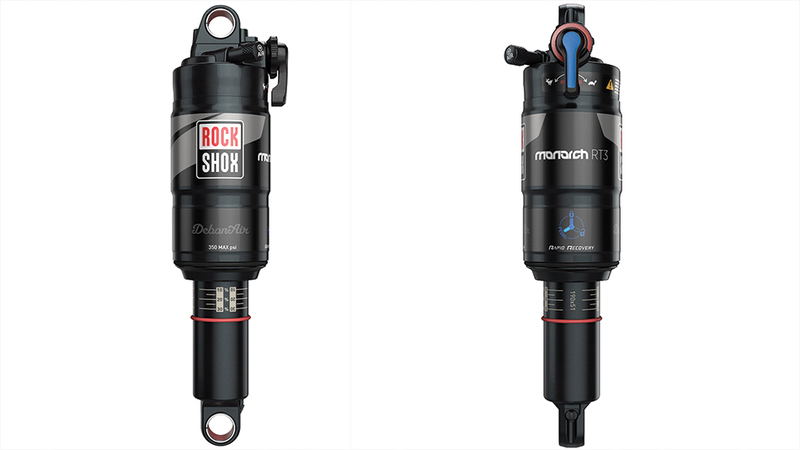 RockShox recently announced the addition of Boost 148 and Plus-size compatibility to their 2016 line of suspension, and this morning we received another release with info on some smaller, devil’s in the details-type upgrades. A redesigned piston reduces compression forces at high speeds. The increased oil flow results in a smoother-feeling shock at high shaft speeds, more control and better traction on the trail. An updated poppet valve design with o-ring and riveted shims create a better seal for a more refined lockout feel. Additional beginning-stroke rebound shaft port with dual-taper rebound needle results in increased oil flow for a wider range of adjustment, allowing more precise control over a broader range of rider weights. The OneLoc remote replaces PushLoc, and is designed for increased leverage and mounting versatility. 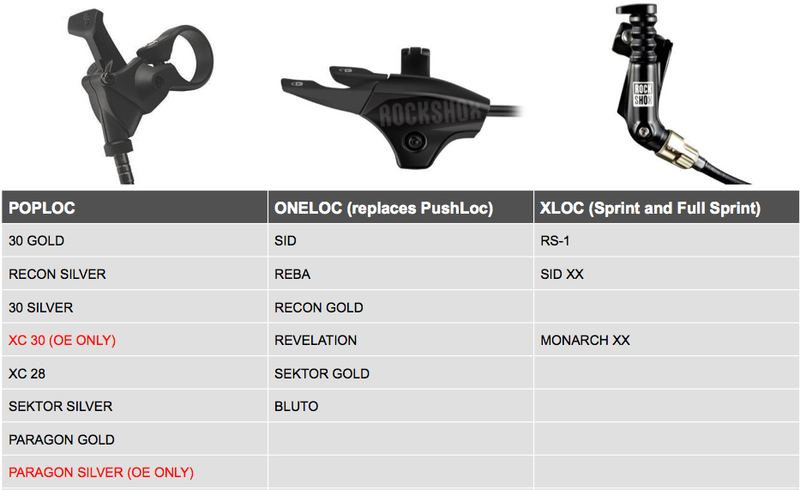 – OneLoc clears a Reverb remote and GripShift in both above and below mounting options. 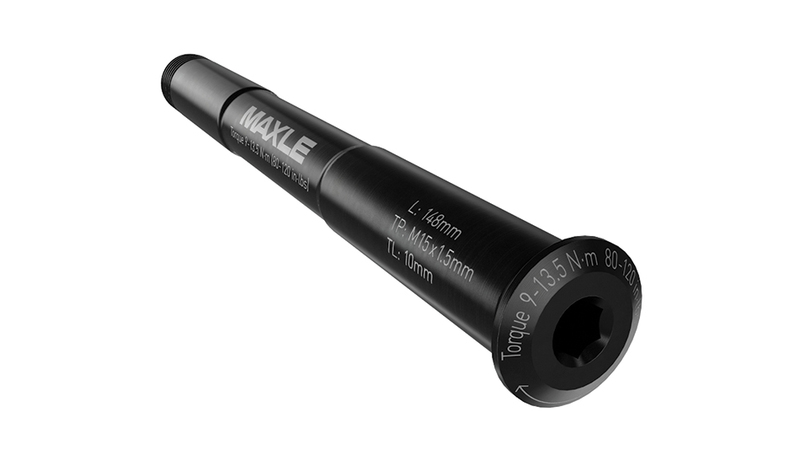 – Tooled Maxle option available in 15×100,15×110 and 15×150 sizes. – Weight: 37 grams – almost 50% lighter than a standard Maxle Lite. – Installs with a 6-millimeter Allen wrench. 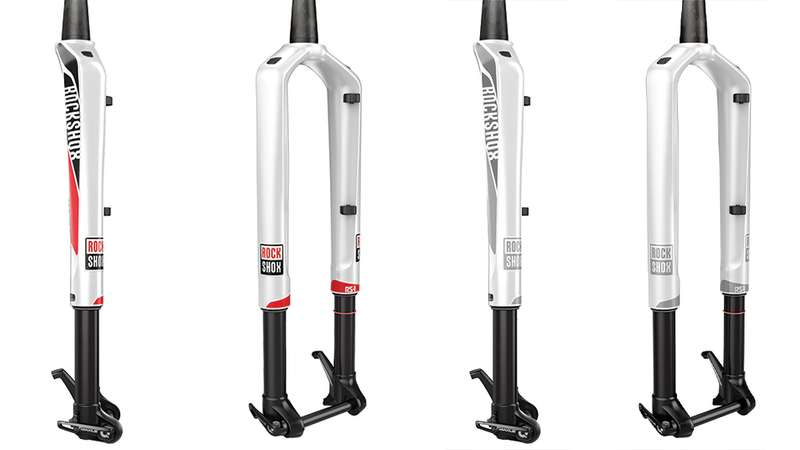 – Available as an upgrade for SID, Reba, Revelation, Bluto and Pike forks.